Gather valuable, organic consumer insights by monitoring what people are sharing and saying on social media–and who and what are influencing the conversation. You can learn a lot about your customers by the language and phrases they use to express themselves on social media. 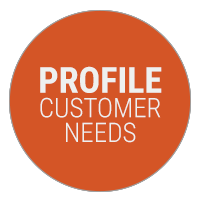 Cision Global Insights can aid you in profiling your customers’ needs and understanding how they vary by market or region, and across languages. Shared customer experiences and opinions expressed on social media drive and influence consumer purchasing decisions. 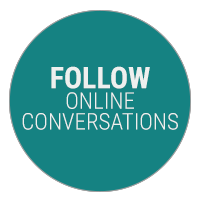 Stay in the know about the online conversation around your brand. Insights can be gained from how a consumer moves from “need” to “purchase” on varying levels. 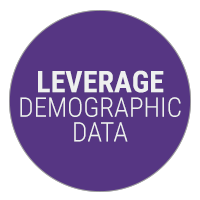 Buying signals and associated drivers can be aggregated at the market level, or segmented based on a variety of demographic facets, helping organizations target and leverage messaging for greater effectiveness. Mining for consumer insights has led to the launch of new products and the targeting of new segments. 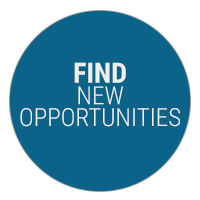 We help your brand find new opportunities by isolating the themes that your defined market segments find most engaging.